Getting to know our patients is important to us! 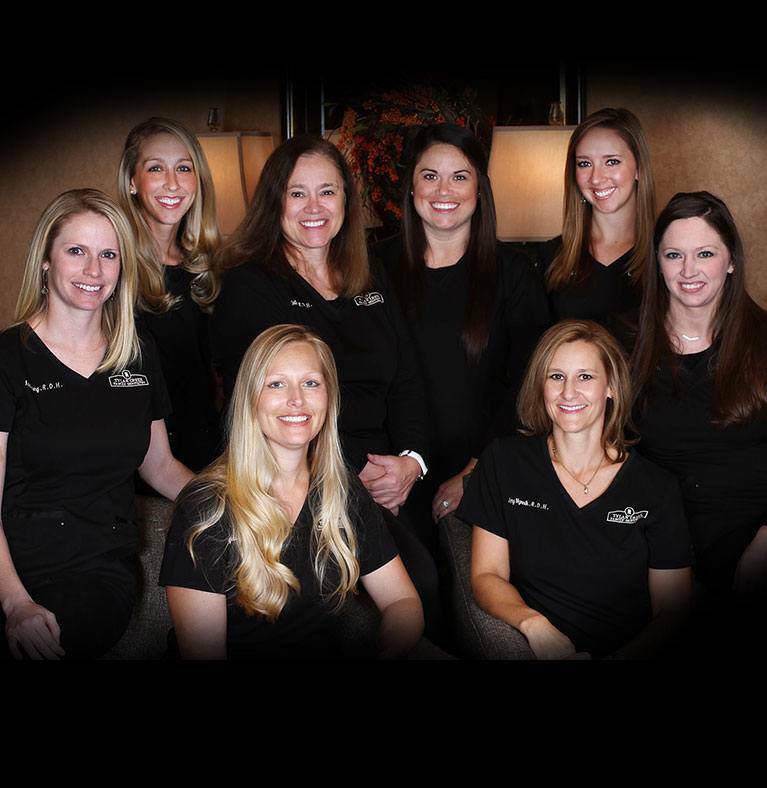 We always respect your time, listen closely to your personal dental concerns, and treat you with all the warmth you deserve here at Tylan Creek Family Dentistry. Are you or a loved one experiencing serious dental pain or a badly injured tooth? In these urgent situations, rest assured that our team is here for you. We always see emergency cases on the same day as your initial contact, and a doctor is on call at all times. Our office is modern, clean, and designed to help patients feel at ease from the moment they first step through the door. 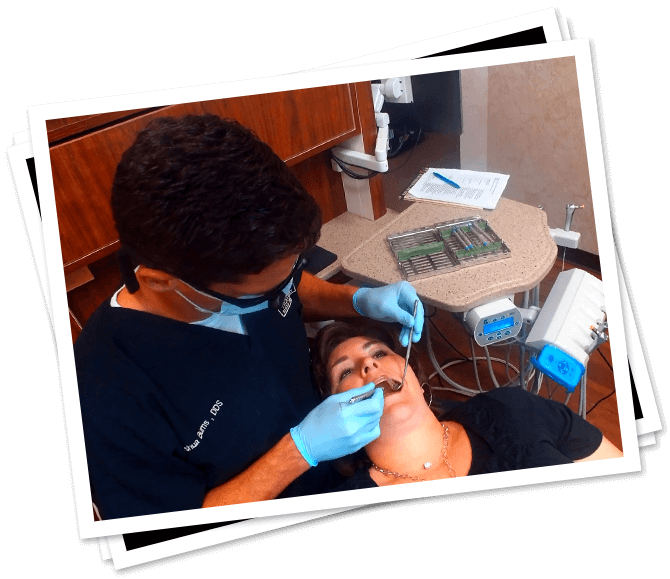 We incorporate plenty of advanced technology too to improve your treatment experience wherever possible. 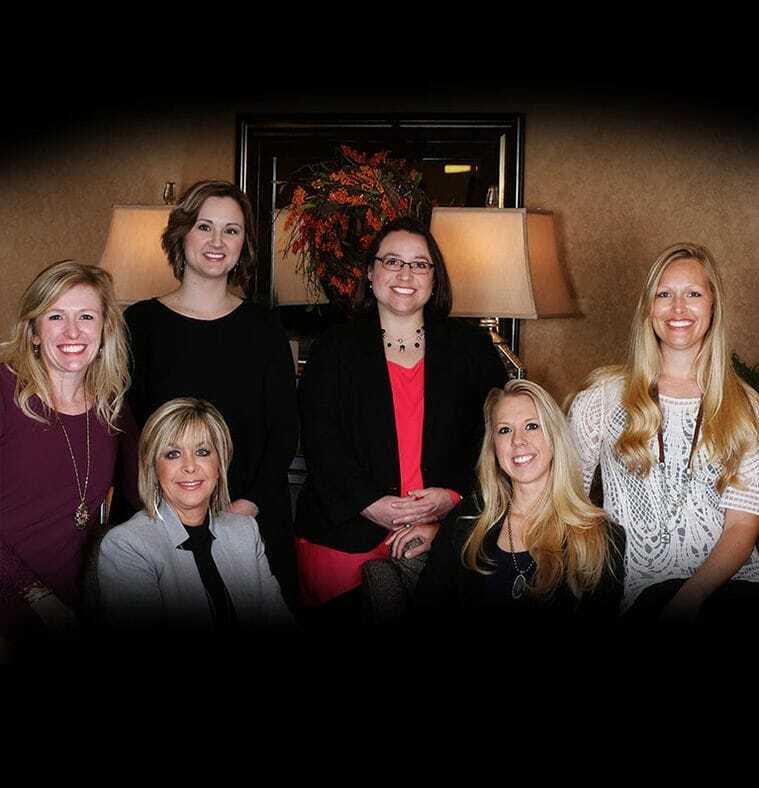 At Tylan Creek Family Dentistry, we want to ensure that our patients’ needs are met and their expectations are exceeded as often as possible. 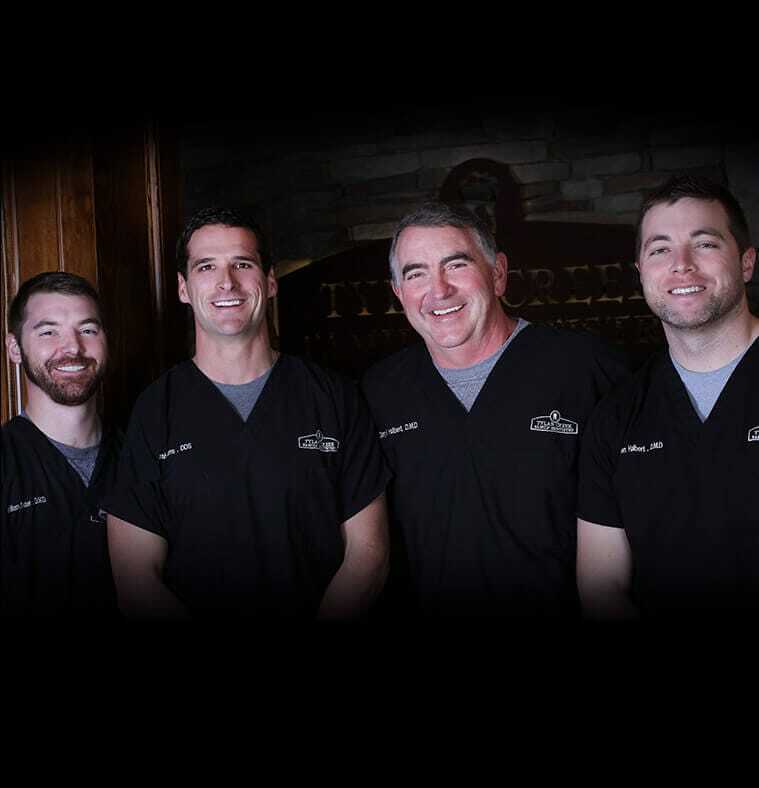 Each of our talented doctors brings excellent education, advanced training, and their own personal passion to the table, and they collaborate to help smiles of all ages stay healthy and confident throughout the years. Instead of being sent off to time-consuming specialists, you can enjoy comprehensive care in one, trusted location. Here in Powdersville, Greenwood, and Simpsonville, patients can look forward to being treated by the kindest, most caring staff on the planet. We want to be much more than just your chosen dental care providers – we want to be your partners and even friends in the journey towards excellent, lasting oral health! Every team member works hard to not only excel at their jobs, but also create a warm, welcoming atmosphere where everyone can feel right at home. Every smile in need is more than welcomed at Tylan Creek Family Dentistry! Our doctors and staff members love treating young children, teenagers, parents, senior citizens, and anyone who falls in-between, and we’ll always get started with an informative, comfortable checkup and cleaning to help us better understand your oral health. By preventing dental problems as early on as possible, we hope to keep our valued patients smiling confidently for years to come. Broken teeth, dental pain, decay – these situations are never fun. Thankfully, patients don’t have to go far to find the quality solutions and kind, experienced support they need most during this difficult time. 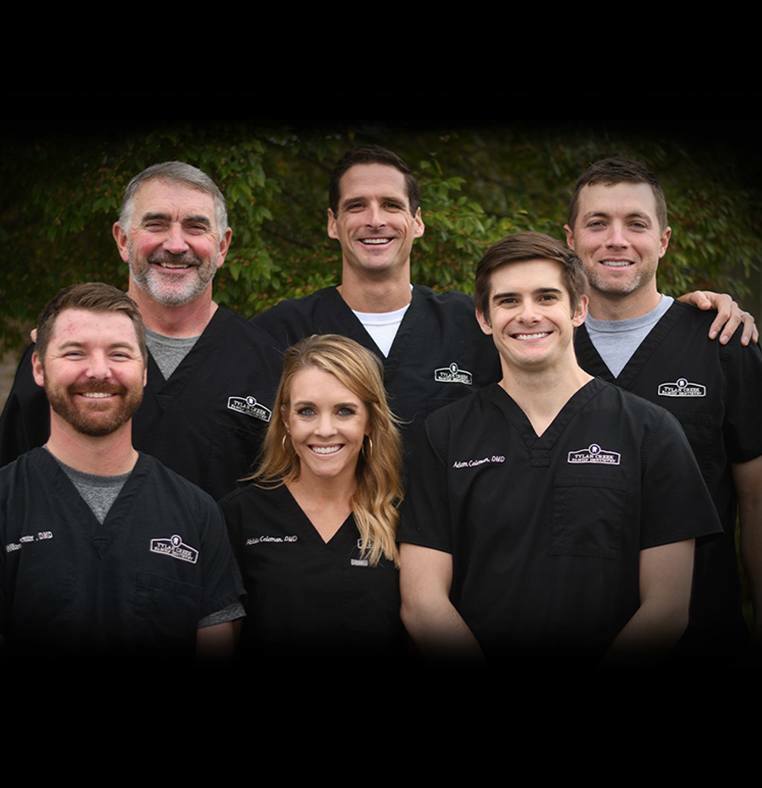 Our Powdersville, Simpsonville, and Greenwood, SC doctors excel at restorative care, and you can rest assured that we’ll create results that are strong, functional, and very lifelike, whether you’re seeking a small cavity or a full-blown replacement for missing teeth. Traditionally, dental crowns and other restorations tend to require two or more appointments to fully complete. When you’re muddling through each day with an incomplete or uncomfortable tooth, this span of time can feel like an eternity. 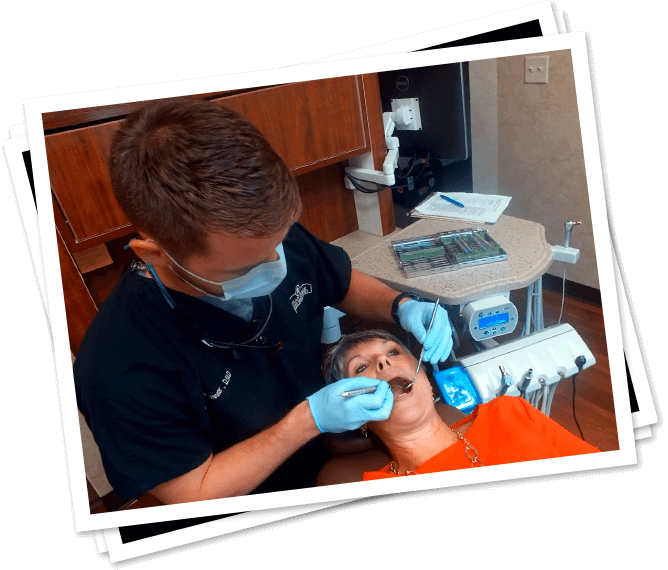 Tylan Creek Family Dentistry is committed to providing state-of-the-art technology for the benefit of our patients, and that dedication includes CEREC. 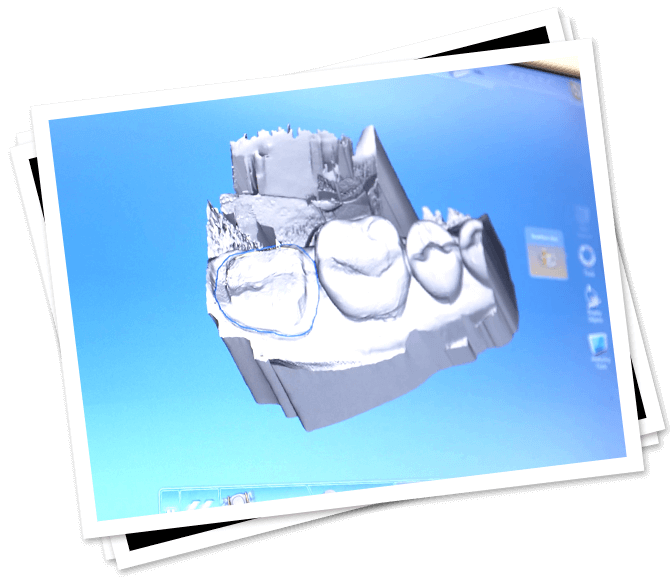 With CEREC, we’re able to fully design, create, and place your new crown in just one, convenient visit – no waiting required. Tooth loss can affect much more than just your beautiful smile – it can harm your oral health and damage your overall quality of life as well, which is why our team takes this problem so seriously. 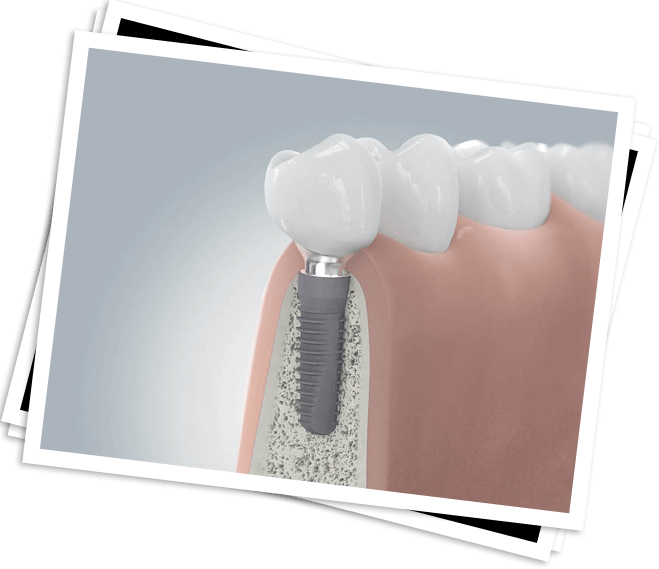 Thankfully, dental implants can effectively turn back the clock, helping you regain strong, capable teeth that look and feel just like the genuine article. Better yet, unlike many other dentists, our doctors handle every step of the procedure here in our two convenient office locations, with no visits to outside specialists required. You don’t have to settle for stained, chipped, or otherwise imperfect teeth that make you want to hide your smile away. At Tylan Creek Family Dentistry, we enjoy creating stunning cosmetic transformations that do wonders for your self-esteem and enthusiasm. A wide variety of options are available, including porcelain veneers, metal-free restorations, and teeth whitening – our doctors will be happy to work with you in order to determine the best plan of action for your unique needs and goals. Orthodontics doesn’t necessarily have to include wires and brackets – what if you could straighten your smile without the world ever knowing? 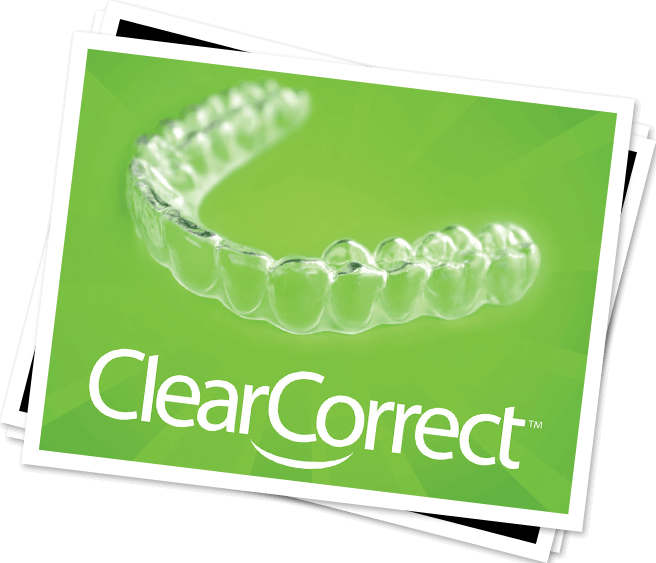 ClearCorrect aims to do just that, using subtle, customized aligners that blend right in with your teeth when worn. They’re also conveniently removable, which means you can enjoy all your favorite foods throughout the treatment process! Since 2006, thousands of people have successfully improved their teeth with this technique, and our doctors would love to help you get started too. 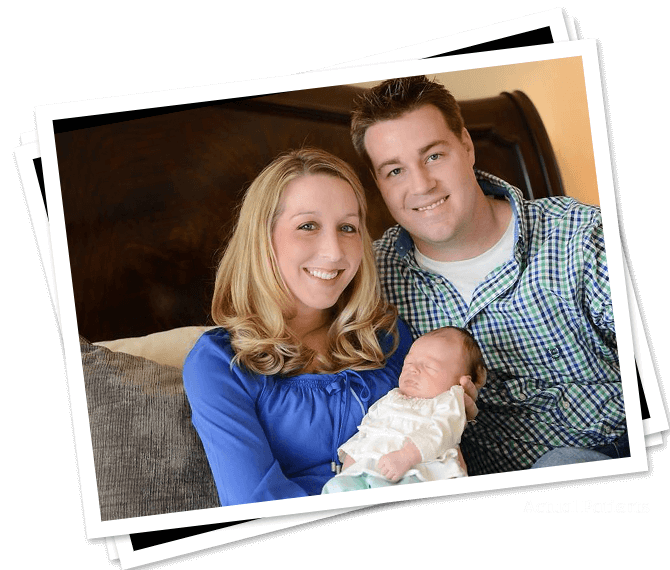 We strive to make paying for you and your family’s dental care a simple, pain-free experience. Our team will gladly file insurance claims on your behalf to maximize your available benefits, and interest-free payment plans are also available if needed. 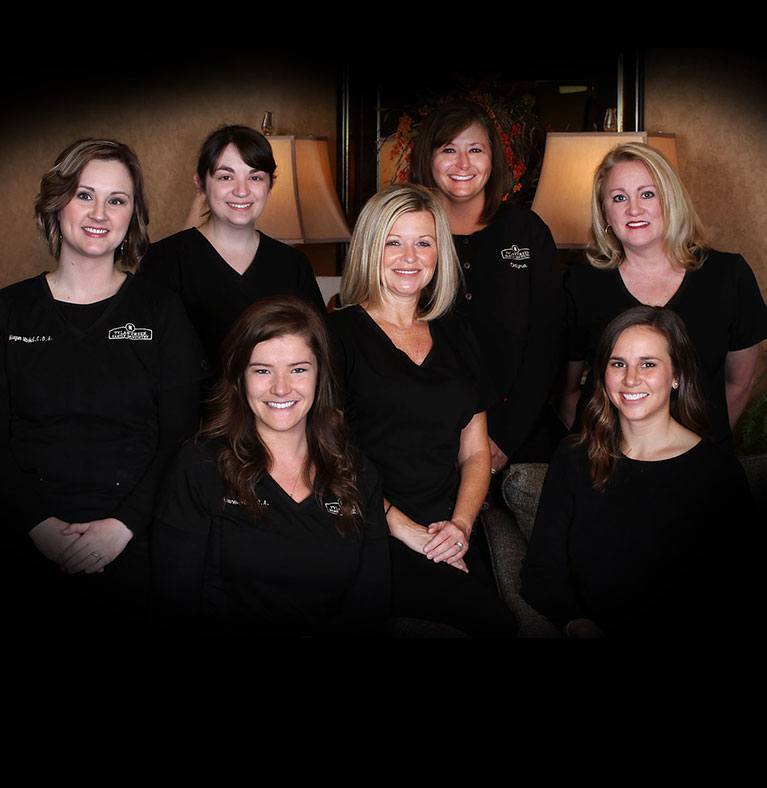 We’re more than just a dental team – we’re your neighbors here in Simpsonville, Greenwood, and Powdersville! Our doctors enjoy getting involved with great organizations whenever possible, including Let There Be Mom, My Sister’s House, Humane Society, and more. Comprehensive Dentistry comes to the Lake!